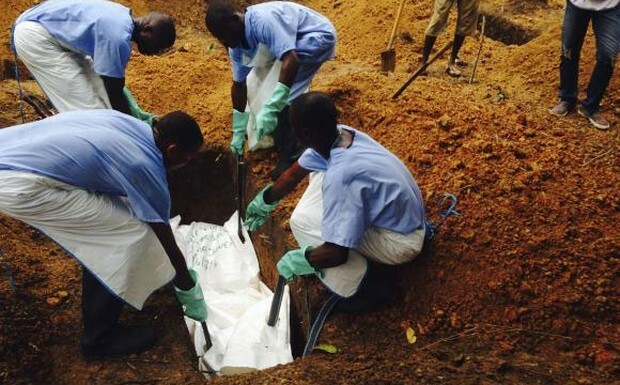 নীড় / বিবিধ / শেয়ারড্‌ আর্টিকেল / WHO: Ebola outbreak is a public health emergency !! 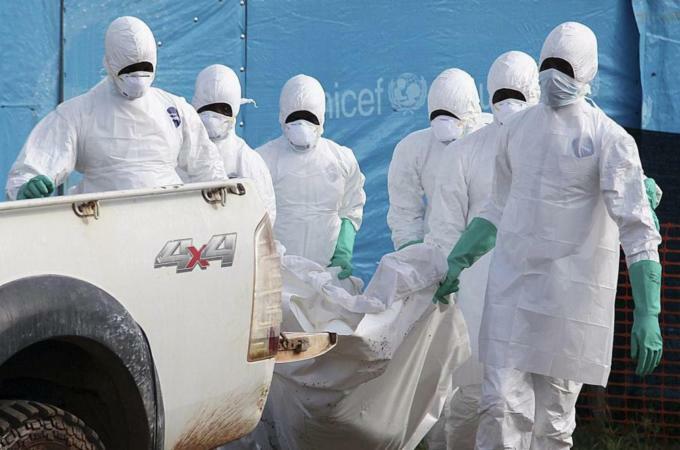 WHO: Ebola outbreak is a public health emergency !! 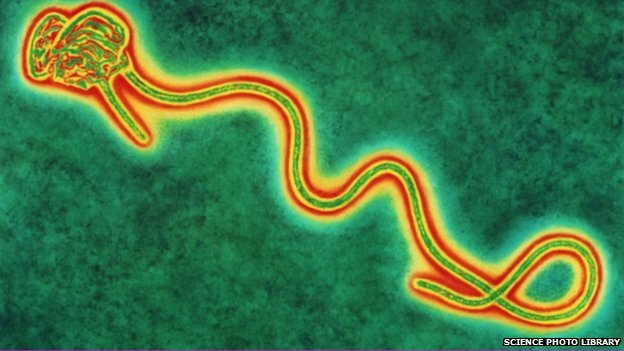 LONDON (AP) — The World Health Organization on Friday declared the Ebola outbreak in West Africa to be an international public health emergency that requires an extraordinary response to stop its spread. 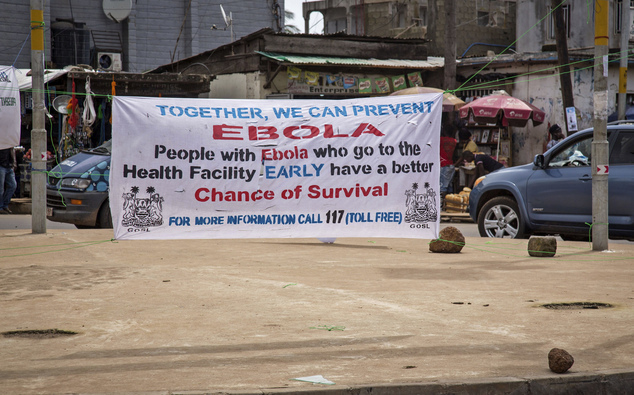 বিস্তারিত ►WHO: Ebola outbreak is a public health emergency | Mail Online.